Does Autel MaxiSys Pro MS908SP Suit You? This diagnostic device is mainly for professionals, those with Garage or Auto Repairing Shops. It wouldn’t suit you if you are a single car owner. The design is meant to serve many people. If you are an owner of a garage or car shop Autel Professional OBD2 MS908P, it could be of great help to you in getting things done fast. Is It Worth Buying Then? 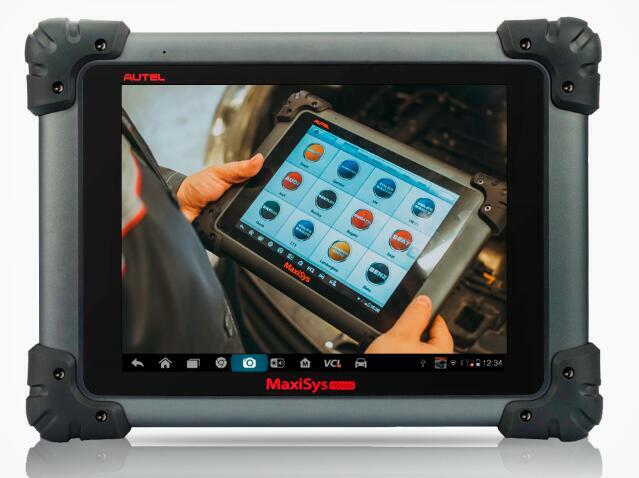 Autel Maxisys Pro MS908P on OBD2TOOL is an all-around and powerful tool that I would definitely recommend to any professional mechanics in the auto-repairing business. It can a long way in easing up and increasing efficiency in your engine diagnostics from all the features mentioned. The returns are a guarantee. This entry was posted in Autel Tools and tagged Autel maxisys, Autel Maxisys MS908S PRO, Autel Maxisys MS908SP, Autel Maxisys Pro, Autel MaxiSys Pro MS908SP, Autel MS908S Pro, Autel MS908SP, Autel Scanner, Maxisys MS908SP, MaxiSYS Pro, Maxisys Pro MS908S, MS908S PRO, MS908SP. Bookmark the permalink.